Chandigarh : Australia today evinced keen interest in assisting Haryana in technology transfer for best practices in agriculture, silo technology for food storage, fisheries and animal husbandry. This was informed by Australian High Commissioner to India Harinder Sidhu who met state Agriculture and Farmers Welfare Minister Om Prakash Dhankar here. 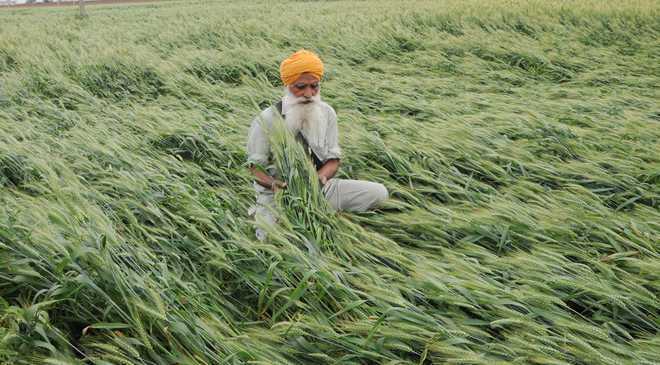 Sidhu also invited Dhankar to participate in the Agri Summit to be held in Sydney from June 6 to 12. Dhankar accepted the invitation and assured the high commissioner that a delegation led by him would attend the summit, an official spokesman said here. Principal Secretary of Agriculture and Farmers Welfare Department Abhilaksh Likhi informed Sidhu about possibilities of cooperation between Haryana and Australia in agriculture, horticulture, dairying, fisheries among others.